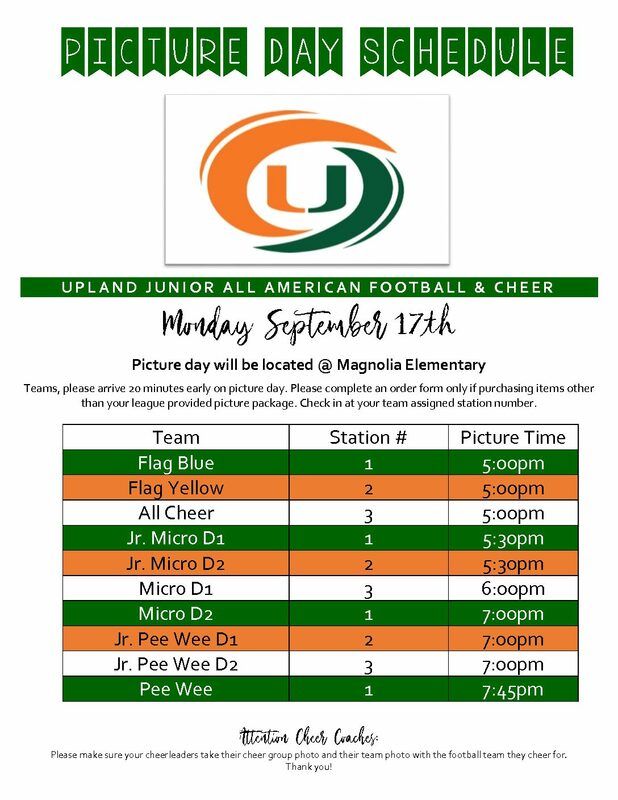 2018 Upland Hurricanes Picture Day! What our families are saying! We’ve been part of the Hurricanes family since the beginning and our child has benefited tremendously from the family environment! We joined the Hurricanes last year after a few season with another football program and what a difference! Our experience was great! We didn’t have to fundraise all season, played a full season of 9 games plus playoffs and our banquet was included! We are lifelong Hurricanes! We had a great season and even better experience. You guys are a class act and a huge reason we moved to Upland. 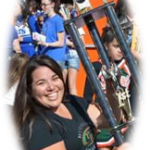 You guys run the most organized program around and I’ve experienced Pop Warner and The PCC. Nothing like you guys just wished I would of jumped shipped and gotten out here sooner.